dbsys is a Dell marketing partner and reseller located in central Florida. As a family owned and operated business for over 20 years we pride ourselves in providing the highest degree of customer satisfaction. 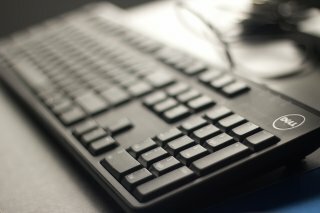 We have extensive experience in large computer deployments. 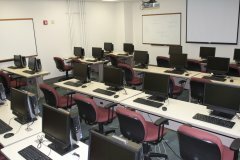 dbsys has installed over 250,000 Dell computers for K-12, Hi-Ed and Corporate clients. 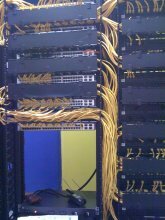 We tailor our services to your unique needs with such services as warehousing, just in time delivery, imaging, scripting, data migration, disk wipes, de-installation, asset tagging and much more. 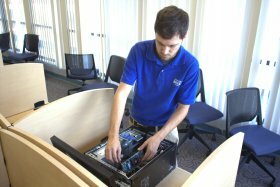 All of our technicians are Dell certified and Lunsford badged. 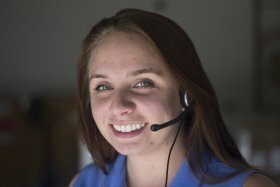 Our fully trained support staff are available to help you. 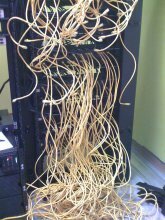 We can use your help desk or you can use ours. dbsys utilizes the award winning Zendesk help desk. In a crunch and need some some temporary technical support staff? We can provide you with fully trained certified help. 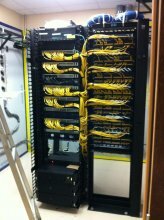 Don't have time to wire/re-wire those network closets? Let us do it for you. From classrooms, to hospitals, to corporate environments we have experience in all types of deployments and installations of any shape and size. Need some time before taking delivery of your product? We'll deliver it at just the right time. At your site or our warehouse facility prior to delivery we can provide a host of imaging services using the tools you are familiar with: Ghost, Altiris, ImageX, LanDesk, FOG, etc. We can train your staff or you can utilize our facilities for your training needs.